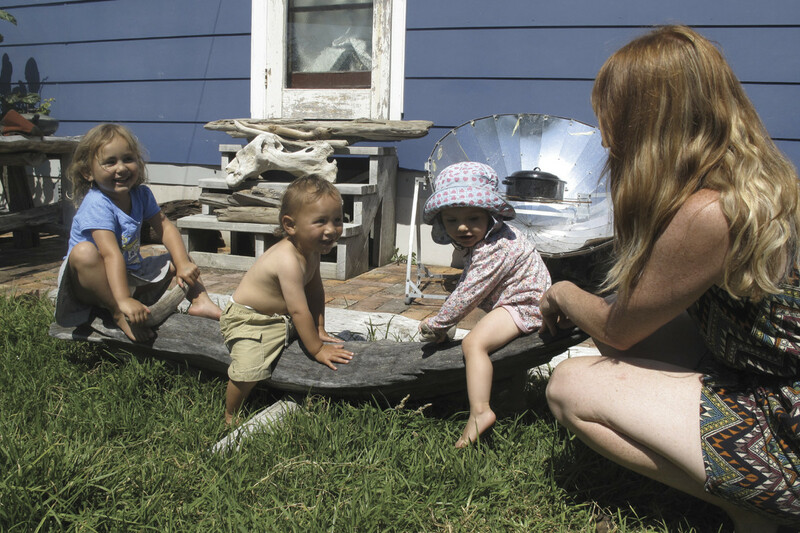 Waking hours at home: 75% One parent works from home, one works locally. 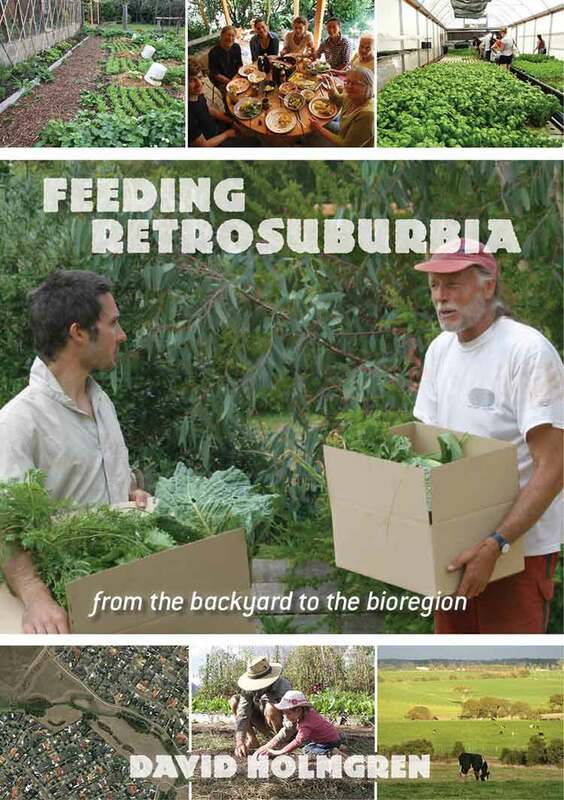 In June 2010 Dani and Nelson Lebo were looking for a ‘do-up’ property to demonstrate that ‘eco-homes’ aren’t only the domain of the wealthy, and that a sustainable lifestyle can be within reach of almost anyone. 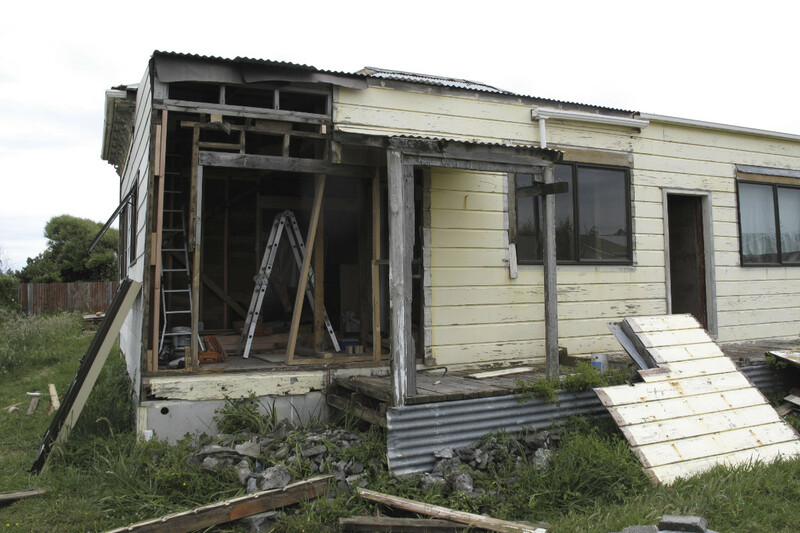 The Eco Thrifty Renovation project would be both their home and a ‘classroom’ for the surrounding community. 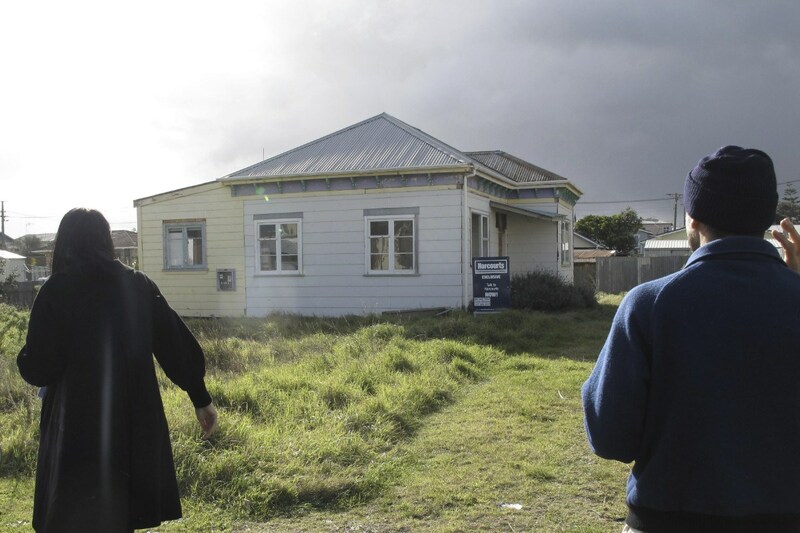 They looked at dozens of homes in the affordable neighborhoods around Whanganui, and settled on one that ticked all their boxes: living areas to the north; good-sized section; close to a bus stop, kindergarten, school, and surf beach. The purchase price was roughly the same as a mid-range Mercedes Benz, and as a bonus there was a vacant section out front for which they also had dreams. 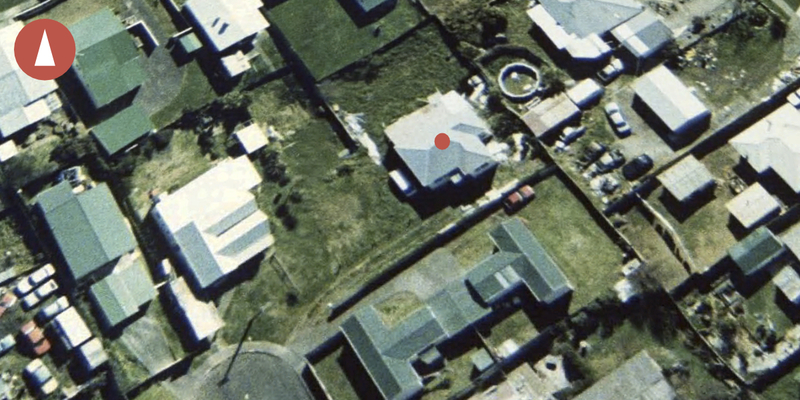 Proximity to a coastal reserve, beach, river mouth and the Tasman Sea were considered assets, as they would functionally serve as zones 4 and 5 from a permaculture perspective. Abandoned for years, the 100 year-old villa had become an attractive nuisance: smashed windows were covered with roofing iron and plywood; the hot water cylinder and electrical wires had been stolen for their copper; and, a squatter was sleeping in the lounge. While the Lebos saw great potential, the real estate agent was dubious. As a demonstration property, the Lebos wanted the Eco Thrifty Renovation to be accessible to the mainstream and relevant to a wide range of community members. The guiding principles of the project were kept simple to include only passive solar design (solar gain, thermal mass and insulation) and the 3 R’s (reduce, reuse, recycle). After replacing the rusted, leaky roof with top quality corrugated iron, the most significant renovation work involved adding glazing to the northeast and northwest while removing glazing from the southeast and southwest and replacing it with insulated walls. This glazing reshuffle included adding French doors from the kitchen/dining room directly to the veggie gardens, chook runs, and outdoor pizza oven in the back yard. At the same time French doors were cut from the dining room into the lounge to allow better heat flow and day lighting, and to provide a more livable floor plan. All work was carried out according to the Building Code, and in many cases the code was exceeded in terms of durability and insulation. As mentioned above, a very high quality roof was installed due to the sea spray, as were anodized aluminium flashings around doors and windows. Ceiling and wall insulation also exceeded requirements. 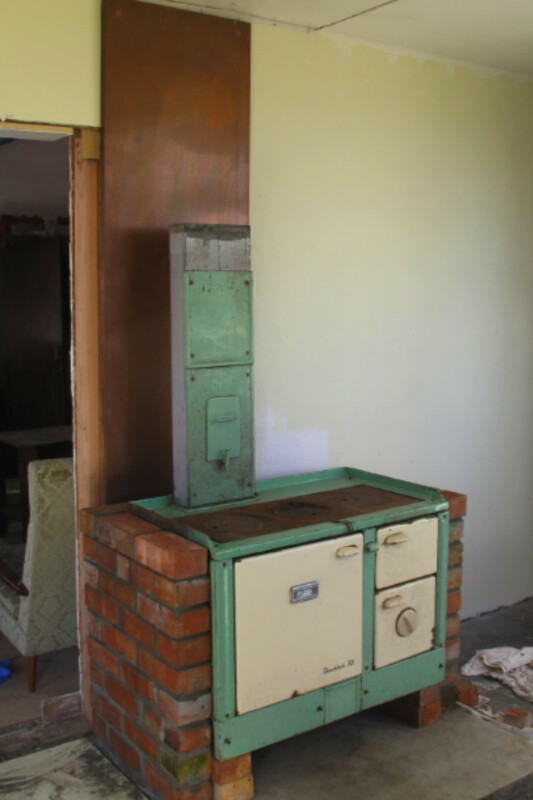 In all of these cases new materials were used, but elsewhere the project embraced secondhand goods, most notably windows, doors, cabinets and bench tops, shelving, lighting fixtures, a cast iron claw foot bath tub, and the centre piece of it all – a 60 year-old coal range which also served as a wedding gift from Nelson to Dani. Landscaping and food production were lower priorities to renovation and completing a PhD thesis, and included unique challenges and opportunities. Coastal locations are difficult: sand and salt spray are not known as great organic growing conditions. They found second-hand windbreak cloth and three-meter posts for sale online and bought the lot, allowing them to install low-cost wind protection on three sides of the property. Over the course of two years they brought in four cubic meters of topsoil. Raised annual beds were built with just eight centimeters of soil and proved hugely productive once amended with ample homemade compost. 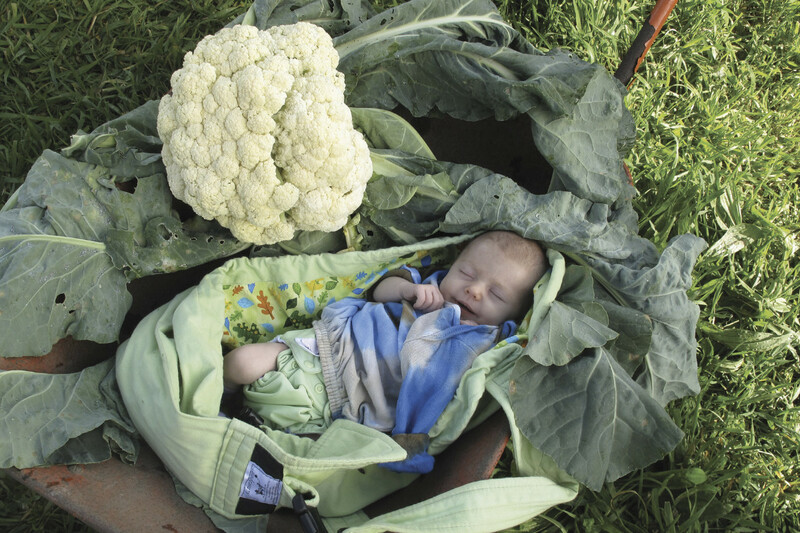 One organic cauliflower was heavier than their daughter, Verti, at birth, and they both found themselves on the cover of the 2014 Permaculture calendar. The Lebos also grew and sold over a thousand garlic bulbs each year. With a background in market gardening and dumpster diving, Nelson considered the beach a prime hunting ground for compost ingredients including seaweed, crushed shell, fish skeletons, and dead farm animals that wash down the river during every storm. Compost was made by the cubic meter, and once integrated into the thin layer of topsoil ensured abundant summer vegetable production with minimal watering despite free draining sand underlying the entire property. The nearby dunes are covered with nitrogen fixing plants that are easy to propagate from seed, and also home to millions of snails, which the Lebos collected to feed their Muscovy ducks. 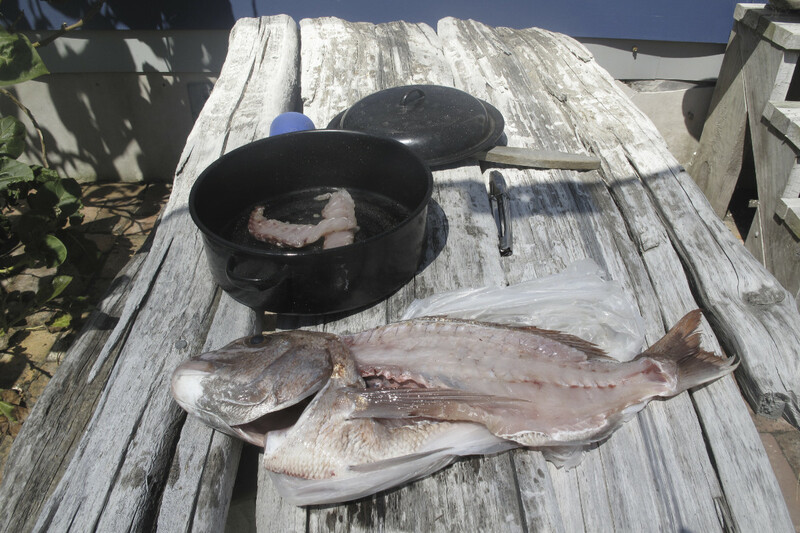 The coastal zone also provided fresh fish – kahawai and snapper – along with pumice, driftwood and the occasional good day of surfing. After the renovation and thesis were completed, and Verti had arrived, she and her dad strolled the beach every day looking for treasures. Prime logs and other interesting pieces of driftwood were noted and the wheelbarrow or old Subaru wagon were called into service once mum had returned from work. Dense native hardwood proved an excellent material for garden stakes, fence posts and rails, play structures and forts, and even the post box. The vacant section out front was eventually turned into a community garden with the help of friends and donations from local businesses. The project gained national and international attention over the course of three and a half years from late 2010 to mid 2014, and led to a job offer for Nelson as a full-time Eco Design Advisor in a nearby city. To shorten his commute, the family shifted from their seaside paradise to a small farm about 10 kilometers away. 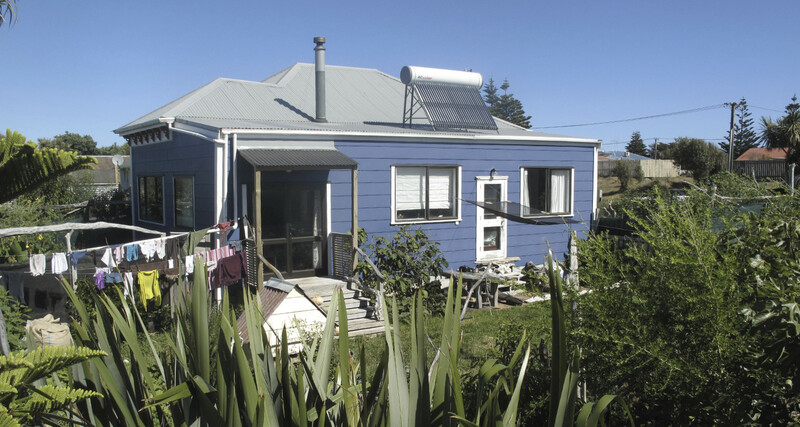 The new property is rapidly becoming a premier example of broad acre permaculture in New Zealand.